I’m well into my sixth year of working remotely. And, I wouldn’t change it for the world. No commute. More time at home. And money saved. What’s not to love? But I wasn’t always a happy home-based worker. For years, I stumbled up (and down) the corporate ladder. I dreaded the workweek. Basically, I lived for the weekends. Generally speaking, I was miserable in my career and felt stuck. To break free of my cubicle in search of work from home happiness, I started researching and applying to remote jobs. In three months’ time, I must’ve applied to dozens of telecommute job openings. And guess how many job offers I received? That’s right. Zilch. Nada. Nothing. I was discouraged, but not defeated. You may be feeling the same way. And I know where you’re coming from. Making the decision to work from home is the easy part. Actually finding a job is where things get tricky. Because I hated my corporate job so much, I made it my mission to leave my 9 to 5 under any circumstances. So, I would make it a habit to hop online, search for remote jobs, and apply to just about every opening I came across. I figured the more jobs I applied for, the better my chances of getting hired, right? Wrong! One day, when I was applying to a remote sales job that I was both uninterested in and unqualified for, it hit me: Not all work-from-home jobs are created equal. And I wouldn’t be happy working a sales job or many other types of remote positions I was applying to. In fact, after years of a set 40-hour workweek, I wanted something more flexible. And having been micromanaged day in and day out, I was looking to be my own boss. After a little research, I soon discovered that freelancing was for me. Once I knew which kind of work made sense for me (and which didn’t), my job search was a lot more focused and productive. Hit the pause button. Figure out which type of work you’re looking for. Read this article to help you figure out if you’re a freelancer or employee. 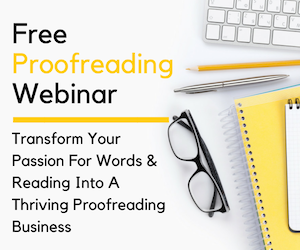 Trust me, it’ll go a long way in helping you have a more productive job search. And when you’re more productive, you’ll find it’s easier to hone in on the right jobs for you, saving you time, energy, and effort. Now that my job search was hyper-focused, I was applying only to openings that worked for me and my goals. On weekends, I’d sit down, locate job leads and one by one upload my resume and cover letter. I was so efficient, I was able to get an application done in just a matter of minutes. Surely, this would lead to more callbacks, right? Wrong, again. Using the same resume for each and every job I applied to was ineffective. Today, most companies use Applicant Tracking Software (ATS) to quickly go through resumes and discard those that aren’t a good fit for the job. To do this, ATS scans resumes in search of keywords. Most of the time, the keywords the ATS is seeking come directly from the job ad. So, in order to get past the ATS and in front of recruiters’ eyes, you have to include the right keywords in your resume. Custom tailor your resume to each and every remote job you apply to. Always make sure to keywords optimize your resume. 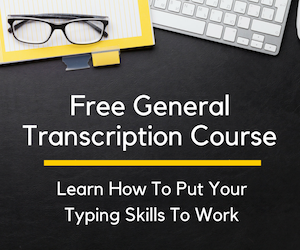 Use this guide for a little insight into how to pull keywords out of job ads and place them strategically into your resume. I was making progress in my job search, only applying to positions that worked for me and optimizing my resume for each application. The results were noticeable — I was starting to get some interest from potential clients. 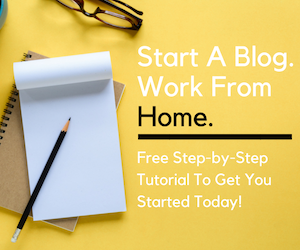 But, as a freelancer looking for gigs as a writer and hoping to forge lasting relationships with clients that lead to steady work and referrals, I was having a hard time making a good impression because I was new to the freelance world. That’s when I got social. I started networking on LinkedIn. I connected with other freelance writers on Twitter. I joined Facebook groups that were filled with other creatives who were pursuing the flexible freelance lifestyle. I guest blogged on websites to get my name out there. I even created a personal website showing my work, resume, and contact information. Optimize your LinkedIn profile. Set up your own personal website so employers can easily find you online. And start networking on your favorite social sites with your fellow out-of-the-cubicle thinkers. This can go a long way in establishing an online footprint that impresses employers and clients, which can lead to many more interviews and offers! 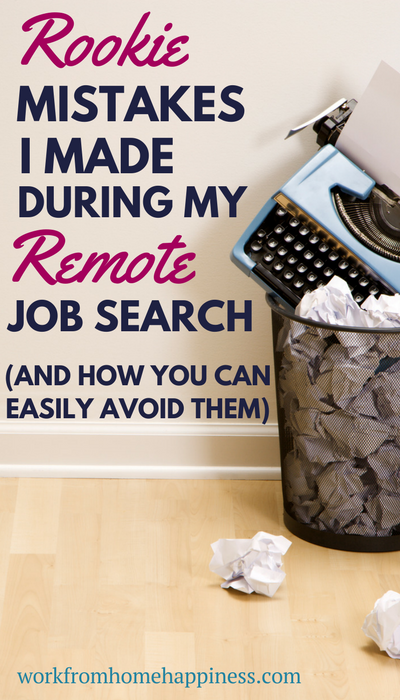 Don’t Make My Remote Job Search Mistakes! Remember, an online job search is a totally different beast than an in-office one — and no two remote jobs are created equal. Figuring out if you’re a flexible freelancer or a structured employee can go a long way in streamlining your job search. And because the entire hiring process (and job) is done virtually, you’ll need to set yourself apart from the sea of applicants. Your online presence and what Google says about you can make or break your chances of getting a job offer. So, stack the deck in your favor by creating social profiles that are found in searches and your own professional website that knocks the socks off of recruiters. Before you know it, you’ll be a well-optimized candidate that makes a great (virtual) impression. In the market for a full-time remote job with employee benefits? You can find one! Grab my ebook, The Ultimate Guide To Finding A Full-Time Remote Job With Benefits over at Gumroad to learn how. Love these tips, thank you! Thanks for sharing your experiences with us and alternative to avoid making the same mistakes. The good thing about making mistakes is that we can turn it into a learning experience and share it with others. Great post Ashlee! You know I’m passing this along! Good tips I know I can use. Thanks!